A professional “holocaust denier” is visiting a university where a student editor, Vivian, has organized a Friday Night Forum where the denier will speak. Vivian’s boyfriend James is a graduate student whose specialty is the holocaust and the Deniers’ movement. When an elderly woman, new to the neighborhood, tells her story, Vivian and James find a new perspective and must decide whether to attend the Forum or take a different route on Friday night. 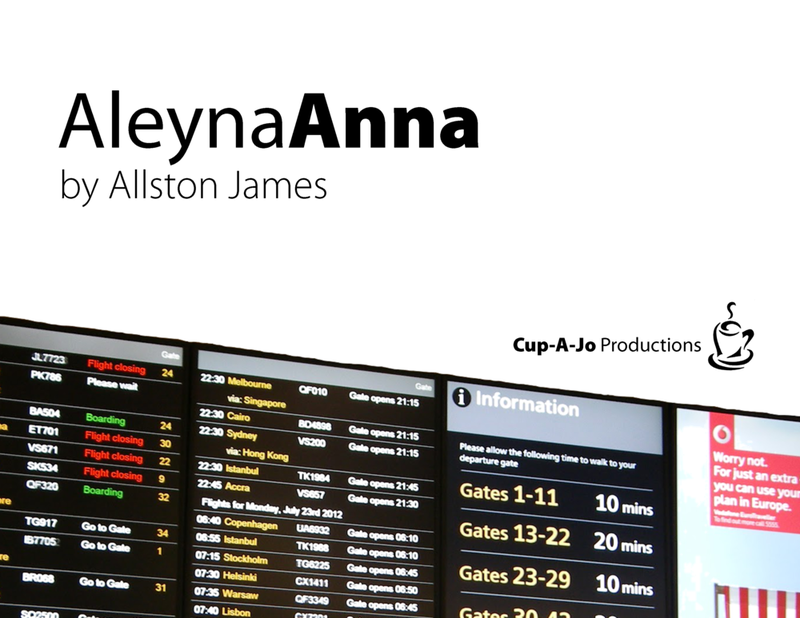 Allston James‘s plays have been performed in London, New York and elsewhere. He is two-time winner of the Bill Broyles Award for Distinguished Playwriting and two-time winner of the British Theatre Challenge. His play “I Knew King When He was Nobody” was longlisted for the Kenneth Branagh Award for New Drama Writing in 2017 and has had stage-readings in New York, San Francisco, and Pittsburgh, at the PNWF’s Original Play Reading series in May. A man and a woman reconnect at their high school reunion and recall a terrible tragedy that causes them to re-evaluate their decisions and priorities over the past 5 years of their lives. Over the course of an evening they realize they must come to terms with the part they’ve played in shaping their own pasts in order to embrace the power they have to change their futures. Alex Flanigan is an upcoming playwright from Morgantown, WV whose works have been performed in Winchester, VA by Shenandoah Conservatory’s Playwrights Performance and Liminality Theatre, in Vero Beach, FL by Project Space 1785, in Chicago by Northwestern University’s WAVE Theatre Group, and in New York City as part of the Samuel French Off-Off Broadway Short Play Festival in 2017. She currently lives and works in Winchester, VA and holds a degree from Shenandoah University.